If you have questions about creating a Will or estate plan please contact a member of our estates and trusts department at 301-340-2020. It’s a common misconception that a Will, or any estate planning for that matter, is primarily for parents of young children or those who have accumulated a substantial amount of wealth. 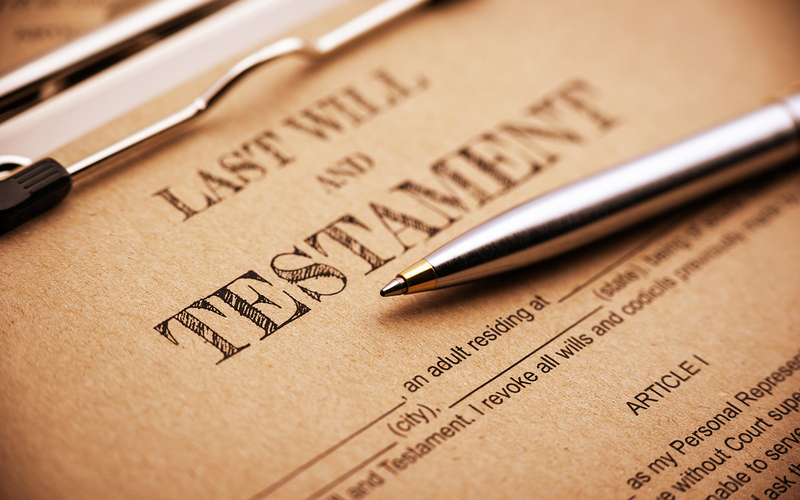 However, there are a number of other reasons – beyond parents naming guardians and tax considerations for the wealthy – why everyone should execute a Will. Proper planning can certainly make things easier and less expensive for your loved ones. Most importantly, it can provide you with control – with respect to the disposition of your assets and the designation of individuals making decisions on your behalf and for your loved ones. 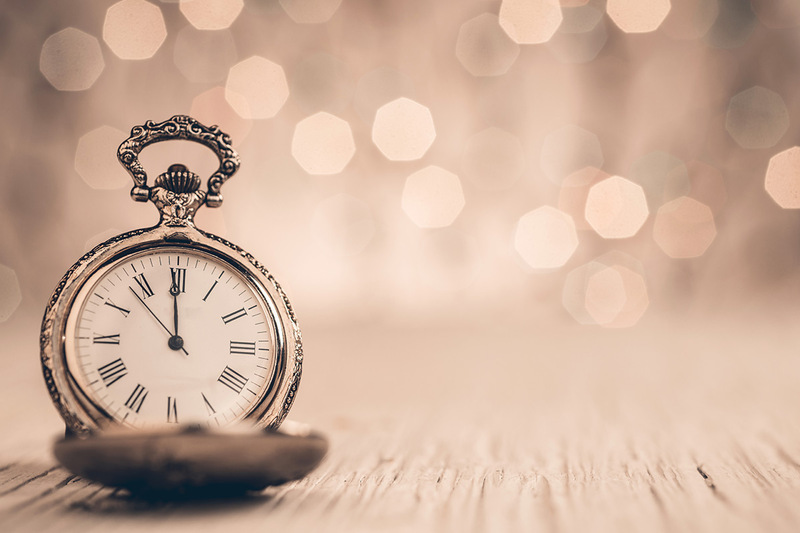 To provide some background, if you do not have a valid Will when you pass away, you will be deemed to have died “intestate.” In the U.S., each state has intestacy laws that govern the distribution of your property should you die without a valid Will. Generally speaking, the distribution of your assets depends on whether or not you have a spouse, living children, parents or other close relatives when you die. For example, if you die without a Will while residing in Maryland and are survived by a spouse and children, your spouse will receive approximately one-half of your estate assets. The balance will pass to your children. Most often, this is not the outcome many couples desire. In fact, they frequently assume a very different result. Moreover, each family member will likely receive his or her share of your estate outright. A minor child’s share of the assets will generally be held until he or she attains the age of majority (the age at which one assumes full legal responsibility for oneself, which varies by state). This unintended consequence often results in mismanaged inheritances and possible disqualification from certain state and federal benefits (e.g., public and private financial assistance programs). Dying intestate also means that the state dictates who controls the administration of your estate. Oftentimes, this leads to involvement by people you do not want handling your financial and personal matters. Your family members or other interested parties may make suggestions to the court, but the court generally decides. Not only can this lead to family disagreements, but the appointment process of an administrator can be costly, particularly if your family members have different views about who the court should appoint to serve as Personal Representative (also referred to as an Executor). By developing an estate plan, you are in control of all these aspects of your estate, which, in turn, can provide a level of comfort to your loved ones and provide for an easier transition at your passing, regardless of the amount of wealth you have accumulated at that point. Specifically, your Will can designate the proper people to administer your estate, direct the distribution of your assets in the manner you decide, and possibly protect your assets from the reach of your children’s creditors and spouses. If you have children under the age of majority, a Will allows you to designate a guardian for those children. You can also establish trusts to administer your assets for the benefit of your children and name the Trustee(s). Even if you have adult children, trusts can play a meaningful role by protecting assets from creditor claims or from a spouse at divorce. Given the number of young individuals getting married, and the increased rate of divorce, the use of trusts for adult children and other individuals has become increasingly valuable and popular as an estate planning tool. The modern trend of estate planning includes lifetime planning as well. This part of your plan encourages you to contemplate your wishes regarding how your finances and healthcare decisions will be handled in the event you are unable to communicate your desires either temporarily or indefinitely. For example, who will pay your bills, file your income tax returns, or convey the medical treatment you wish to receive in certain situations. Finally, from a tax perspective, state estate tax laws remain an important consideration, and recent changes to those laws may increase the value of proactive tax planning especially since all of these taxes are subject to change. Even though Congress has increased the federal estate tax exemption to $11.18 million, the Maryland estate tax exemption is currently $4 million1 and the D.C. estate tax exemption is currently $5.6 million. 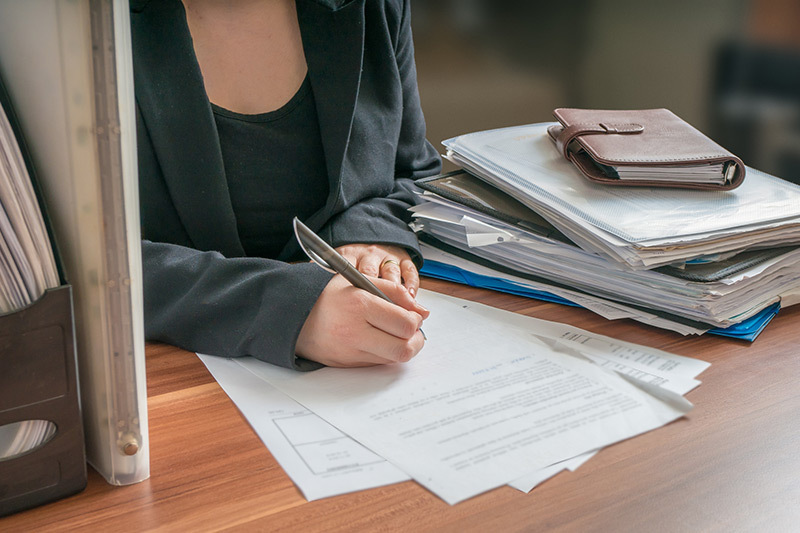 In many cases, individuals do not realize that all of their assets are considered in calculating estate tax liability even if they are not controlled by a Will. This includes jointly held property and assets for which there are designated beneficiaries such as retirement accounts, bank and brokerage accounts and life insurance policies. Your life insurance policy alone may expose you to applicable state estate taxes. Regardless of age, family structure or wealth, there are extremely important reasons why a carefully developed estate plan is prudent for every individual. Although an important piece of your estate plan includes planning for the disposition of your assets upon death, estate planning encompasses lifetime planning as well as (i.e., planning for disability or incapacity). This involves designating individuals to handle your finances and make health-related decisions on your behalf if you are unable to do so. At the very least, proper planning provides you with control and makes things less stressful and less expensive for your loved ones. For answers to your personal estate planning questions, please contact a member of our estates and trusts department at 301-340-2020. Micah Bonaviri is an attorney with Stein Sperling Bennett De Jong Driscoll PC. As a member of the Firm’s estates and trusts department, Micah guides individuals and families as they consider wealth preservation, succession planning and charitable gift planning techniques. He also assists with estate and trust administration. 1The federal exemption amount is expected to continue to rise due to inflation, and Maryland’s exemption is scheduled to increase each year until 2019.